A two-year-old Clydesdale colt took the top award – the Prince of Wales Trophy – at the National Stallion Show on Saturday. Breeders from the north led the charge in the Simmental show ring at the Stirling Bull Sales. A top price of 11,000gn was paid at the Highland Cattle Society’s annual spring show and sale in Oban on Monday, where buyers were selective in their bidding and only prepared to fork out the cash for animals oozing quality. 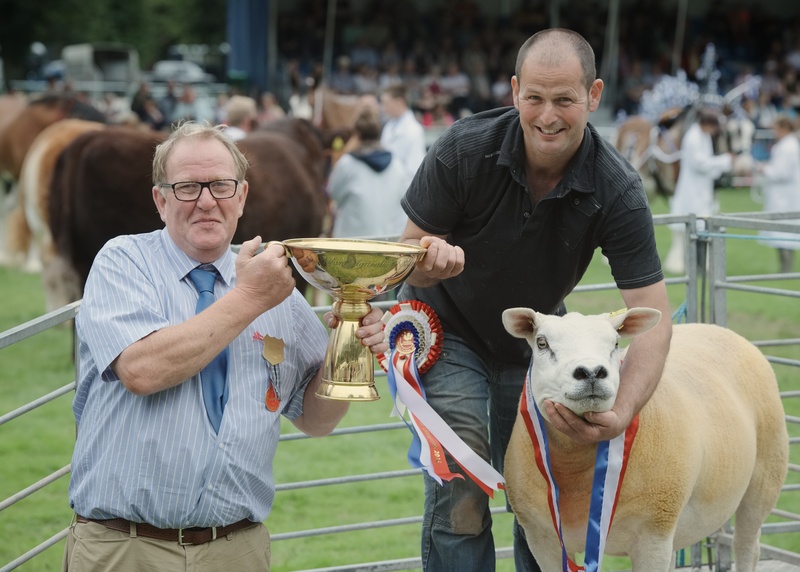 Honours were evenly spread out at the 20th Black Beauty Bonanza in Inverurie, which attracted an outstanding entry of more than 100 Aberdeen-Angus calves and yearlings from 30 herds. Charolais bulls met a flying trade at Stirling Bull Sales on Monday with a new breed sale average set and a top price of 46,000gn paid. 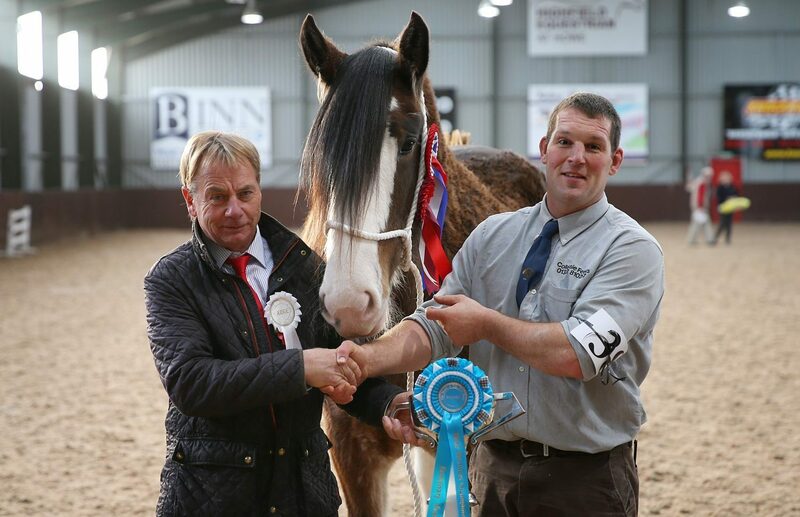 The North of Fife Foal Show Society celebrated its centenary show in style with a quality turnout of Clydesdales at Highfield at Howe. Championship quality cattle, sheep, goats and native horses were preened, paraded and took centre stage on a perfect Perth Show day. 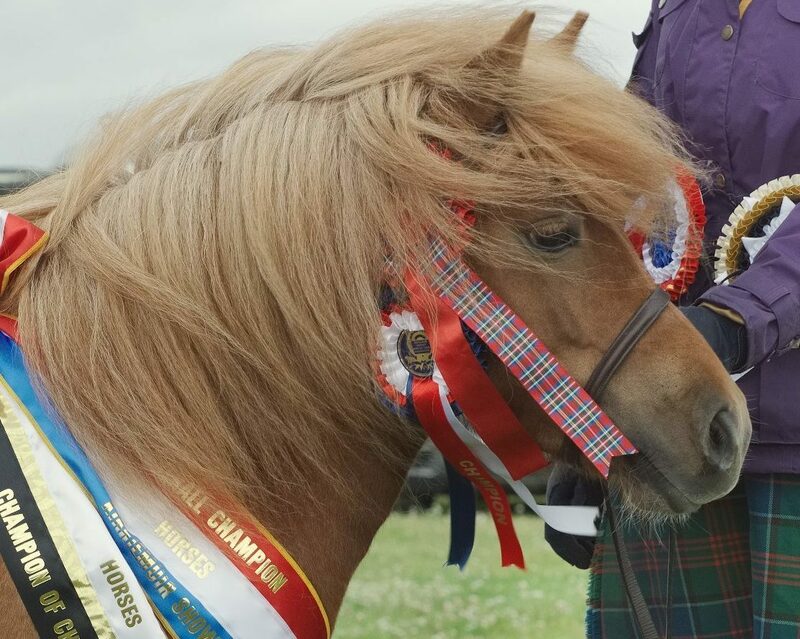 The Shetland pony champion may have been one of the smallest animals in Kirriemuir's East Muirhead of Logie showground but she walked away with the day's most prestigious centenary trophy. 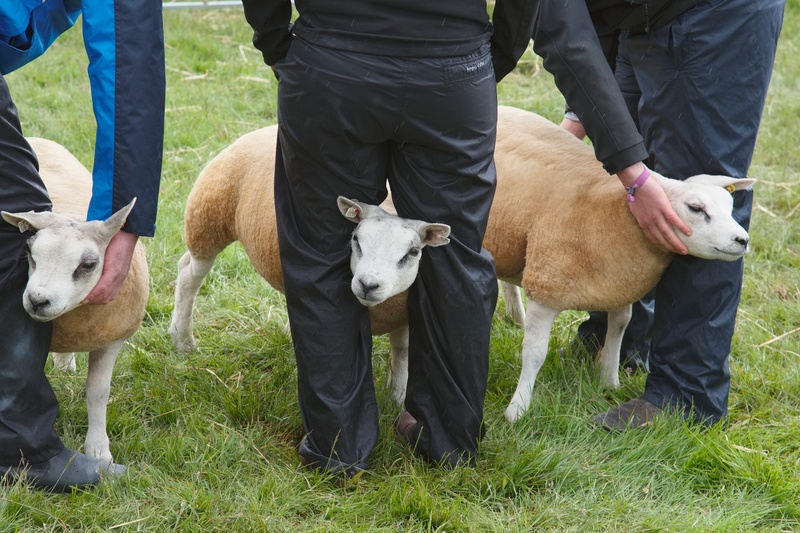 The prestige of winning a top ticket at a summer show was never more clearly demonstrated than at Doune and Dunblane on Saturday when a sudden torrent of rain during the sheep interbreed judging left farmers and breeders drenched and chilled. 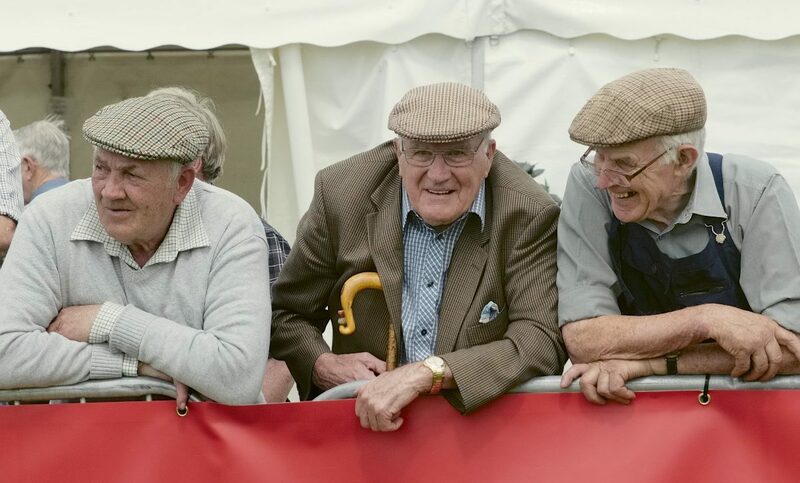 Alyth Show settled comfortably back into its traditional pre-Highland Show slot on Saturday with a day of sunshine, some serious competition and huge sighs of relief from the show organising committee.